Regardless of the age of your home or its condition, plumbing problems are a fact of life. Whether you need a leak repaired, a drain cleaned, or a water heater replaced, our experts at Dial One Johnson Plumbing, Heating & Air Conditioning are here to help. We offer residential and commercial plumbing services throughout the Arlington area, including the installation, maintenance, and repair of water lines, drain systems, water heaters, plumbing fixtures, and more. We are a family-owned company that has been serving the Dallas metropolitan area since 1965. If you’re looking for “Arlington, Texas plumbers near me,” you’ve found us! 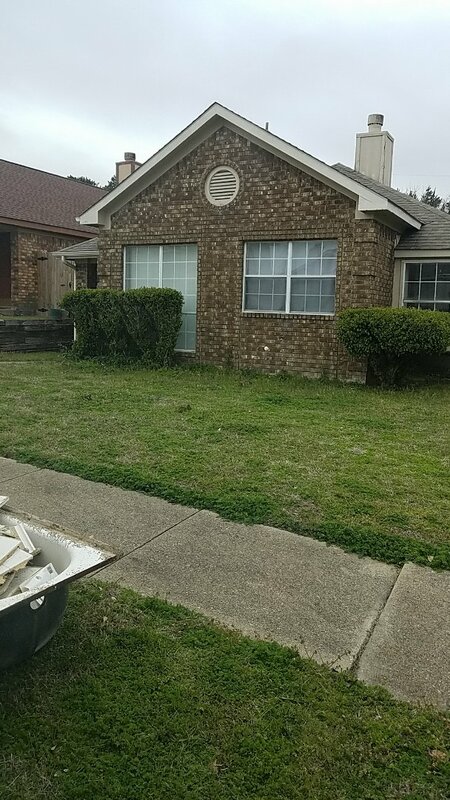 Contact us today at (972) 890-9818 to request an estimate or to schedule an appointment! 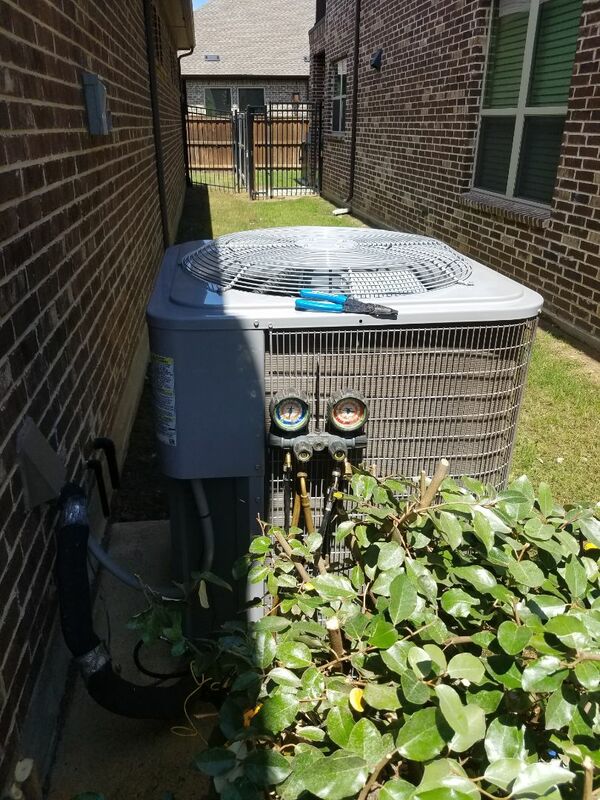 At Dial One Johnson Plumbing, Heating & Air Conditioning, our local plumbers are equipped and ready to handle all your plumbing problems, from minor issues to major emergencies. Our team is fully licensed and insured with decades of professional experience, and we offer a wide variety of plumbing services. 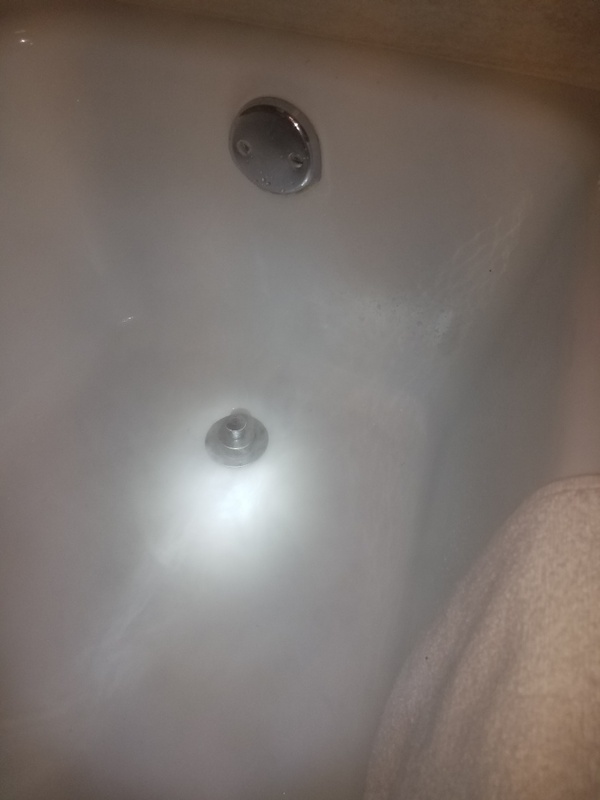 Very few rooms add more value to a home than kitchens and bathrooms, and our team at Dial One Johnson Plumbing, Heating & Air Conditioning can help keep them in great condition, from replacing older sinks that are stained and outdated to repairing a malfunctioning garbage disposal or replacing a leaky toilet valve. We offer installation, repair, and maintenance services for pipes, plumbing fixtures, faucets, and more! 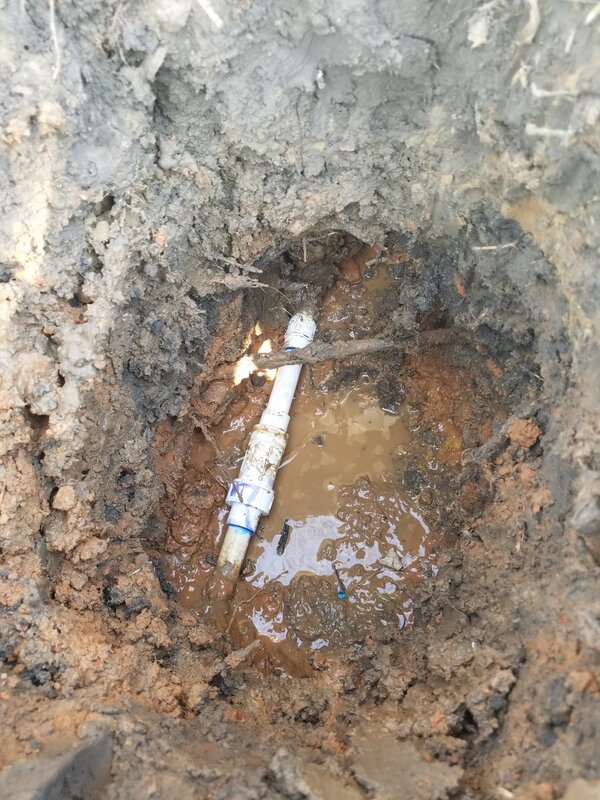 Drain and sewer clogs are some of the most common problems for Arlington homeowners, and our plumbing professionals have the equipment and experience necessary to tackle any sewer or drain problem. 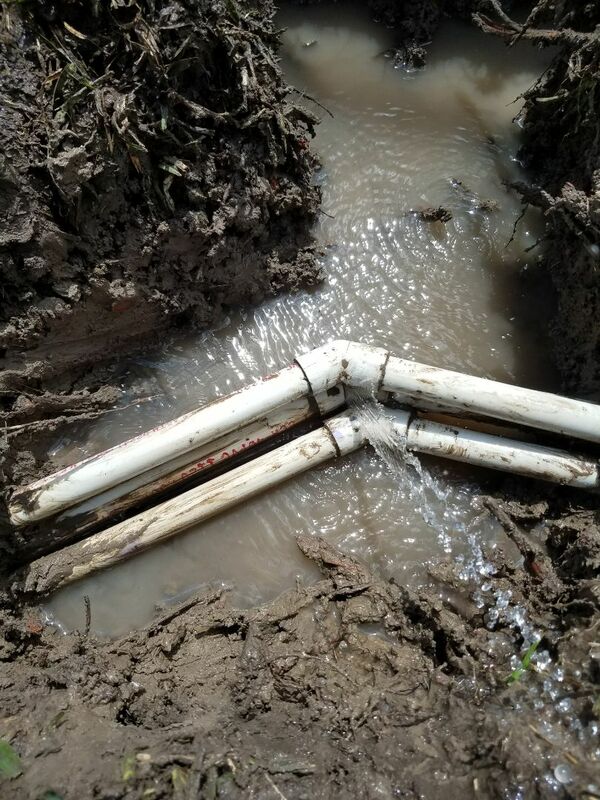 We offer complete drain cleaning services, as well as pipe installation, repairs, and replacement. 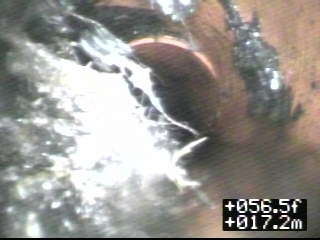 And for stubborn drain problems, we offer video camera pipe inspections, allowing our experts to visually inspect the system for major concerns like damaged pipes or tree root intrusions. Water heaters are critical to your health and safety, and like other appliances, they require occasional maintenance to operate properly. At Dial One Johnson Plumbing, Heating & Air Conditioning, we offer installation, repair, and maintenance services for any type of water heater, including conventional tank-based and tankless models. There are two main types of water heaters: conventional storage or “tank” water heaters and tankless water heaters. Tankless models provide instant hot water whenever you need it and save a significant amount of energy because they don’t store gallons of water at a time like tank-based models. One thing to keep in mind is that some tankless models are not equipped to keep up with the water heating needs of large households, so make sure you confer with your plumber about your family’s needs and budget before choosing a tankless water heater. In addition to residential plumbing, our team at Dial One Johnson Plumbing, Heating & Air Conditioning also offers complete commercial plumbing services, including the installation, repair, and maintenance of commercial water heating systems, plumbing systems, drain systems, fixtures, and more. 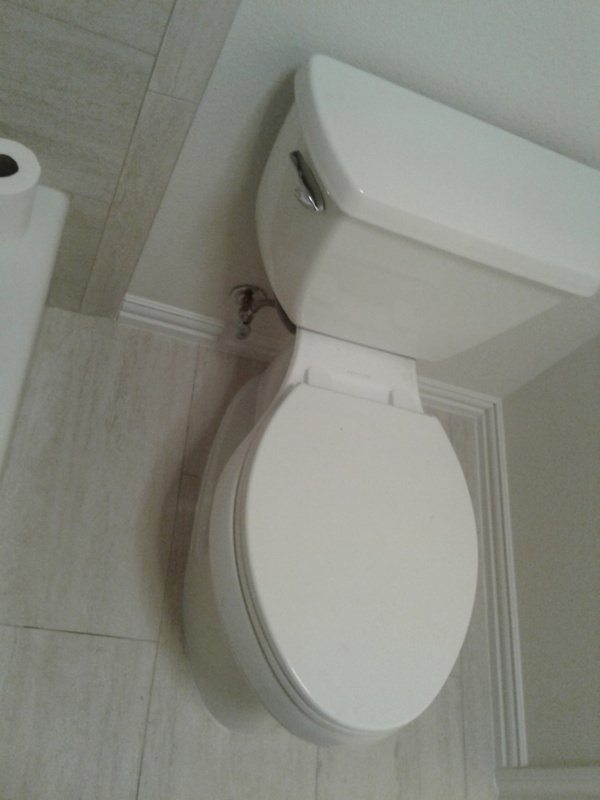 We serve commercial plumbing clients throughout the Arlington, TX area. 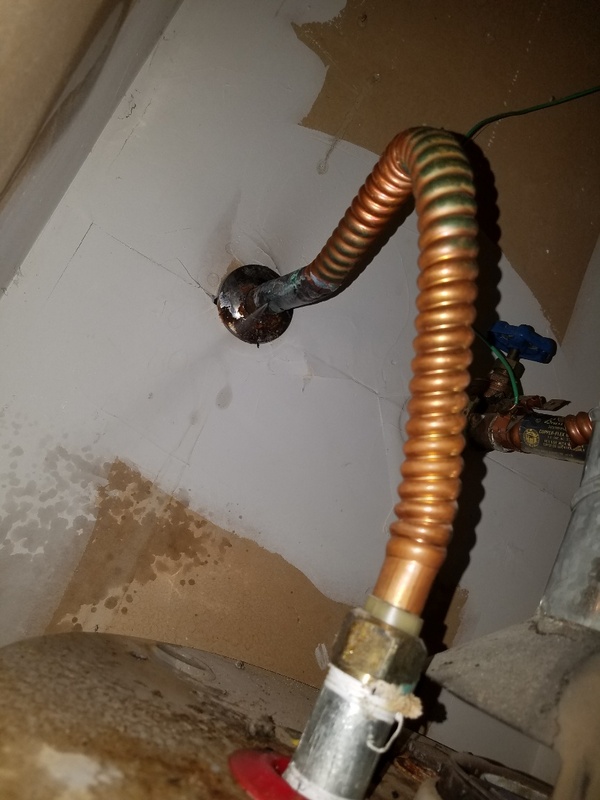 Leaks, clogs, and appliance failures do not always happen during office hours. When you have a major plumbing emergency, our team at Dial One Johnson Plumbing, Heating & Air Conditioning can help. We offer 24-hour emergency plumbing services in Arlington, TX and the surrounding areas so you’re never uncomfortable for long! If you need emergency plumbing services, call us now at (972) 890-9818. Upfront Pricing: By the hour or by the job, we offer pricing that is easy to understand and budget-friendly. Friendly Service: As a family-owned business, we offer superior customer service, friendly staff, and the willingness to help you better understand your plumbing system. Professionalism: Our plumbers are highly experienced and knowledgeable, and they excel at solving even the most difficult plumbing problems. 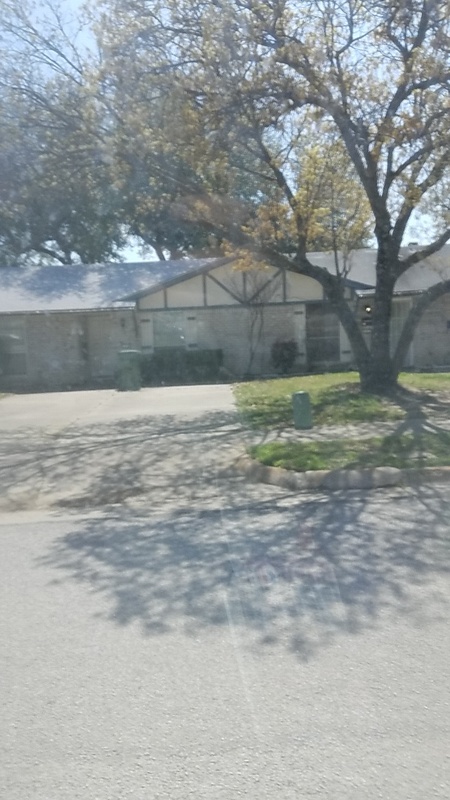 Contact us at (972) 890-9818 today for plumbing services in the Arlington area! These guys show great customer service and knowledge! Outstanding service! Extremely professional approach and explanatory. Each issue pointed out, and concisely remedied. Will recommend this company to everyone I know. Daniel was knowledable and thorough. He arrived earlier than expected and was done in a timely manner! It was awesome having someone there that not only fixed the problem but gave me tips and didn’t get annoyed with my constant questions! If I ever need to call someone again, I’ll be sure to request Daniel! Excellent work ethic, easy to communicate with. Daniel was very friendly, informative and I felt completely comfortable having him in my home. He was knowledgeable and explained everything he was doing as well as the reasons behind it. I will definitely request him for my next AC issue. Thank you! I have had Brian out twice for service work and have been very pleased with his professionalism and work ethic. So glad to hear this! We are proud to have him as one of our all-star technicians! Thank you so much for the review!